Although ZALORAYA 2019 was last month, we still could not get over how fun it was! So many interesting things happened at the event which culminated into a night to remember in the world of fashion. One of it was Shiseido making magic on our models’ hair, transforming them into beauty queens. For those who are not familiar with the Shiseido name, the Japanese brand is one of the oldest cosmetics companies in the world, founded way back in 1872, and is the largest in Japanese cosmetics. The brand emphasizes on skincare, makeup, fragrances, and many important aspects in the cosmetics world, which has been used by a lot of people ever since. ZALORA was lucky enough to have Shiseido Professional sponsor our fashion show in terms of hairstyles which contributed a lot to the models’ look. As we all know, the hair is also important to complete the overall look and Shiseido Professional definitely worked their magic. 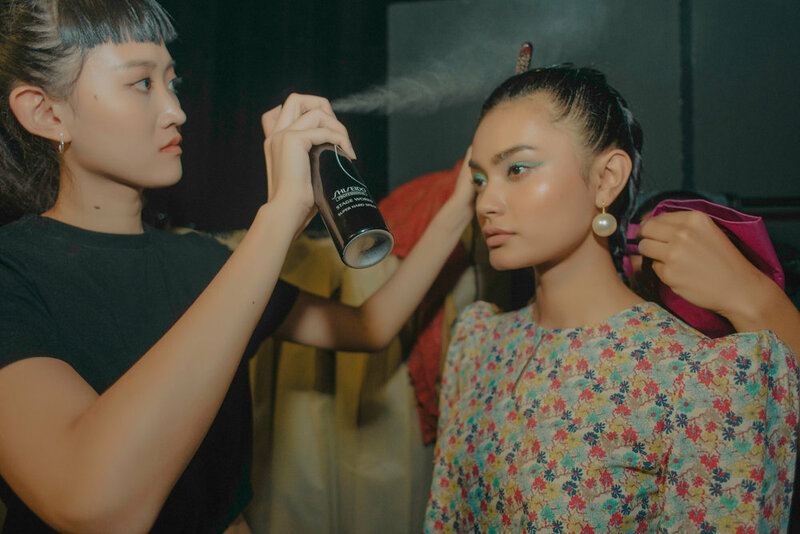 So, let’s take a look at some of the hairstyles from Shiseido Professional spotted at ZALORA 2019. The bob is an iconic look which happened to be a hot trend in 2018 where a lot of international celebrities were seen rocking the look. 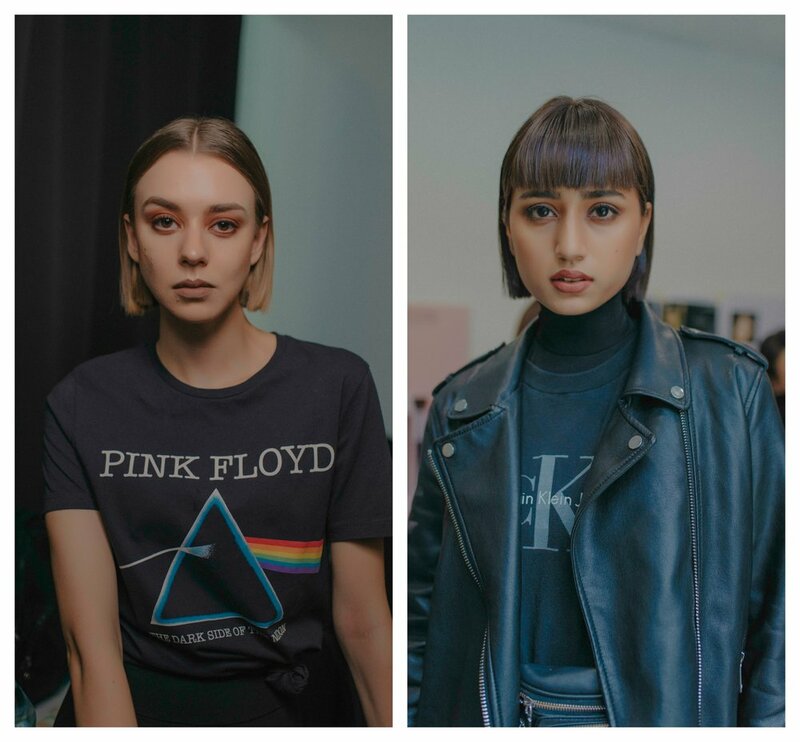 At ZALORAYA 2019 however, we saw a couple of cute blunt bob cuts that reminded us why we loved that style last year. Shiseido Professional made the bluntness of the ends compliment the jaw area which brings a strong powerful look to the models. It is without a doubt that we saw a lot of top buns on the ZALORAYA 2019 runway. This is understandable this helps emphasizes on the models’ face to give life to the clothes that they are showcasing. Shiseido Professional made sure these models’ hair are held tight on the top of their heads without a single strand escaping the bun. The side swept is another iconic look that came out of ZALORAYA2019. The long hair that flows over the side of the models’ shoulder gives it an elegant feel which ultimately boosts the overall look of the clothes they are presenting. That is all Shiseido Professional’s work that diversified the side sweep by giving some with curls to certain models and some maintaining their straight hair. Question: What do you do to your natural long hair if you already feeling bored with it? You braid it of course! Shiseido Professional had the same idea too when they braided hair into a ponytail which keeps the hair neat and tidy. It even gives out a tough strong powerful girl persona to the models which is something we want to see more in future ZALORAYA fashion shows. Shiseido Professional really helped in the hair department by adding style to these models for the runway. Honestly, their look would not be complete without the skills and mastery of Shiseido Professional’s hairstylists. You could steal their style too by checking out the brand’s official website and its Instagram where it provides many kinds of hair products which could elevate your hairstyle game instantly.